‘’July 11th, 1944, the Caen Front. The 3rd battalion of German s.H.Pz.Abt. 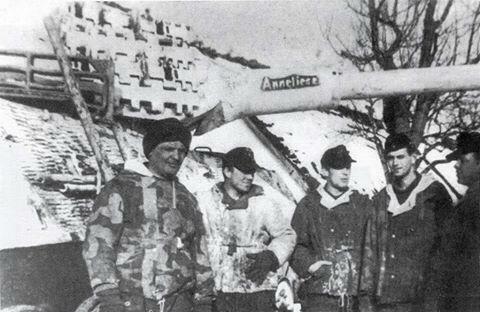 503 was ordered to strike back against the Canadian units in Colombelles. They had just received the most powerful German heavy tanks then and they destroyed 12 Sherman tanks and captured another 2 on that day. 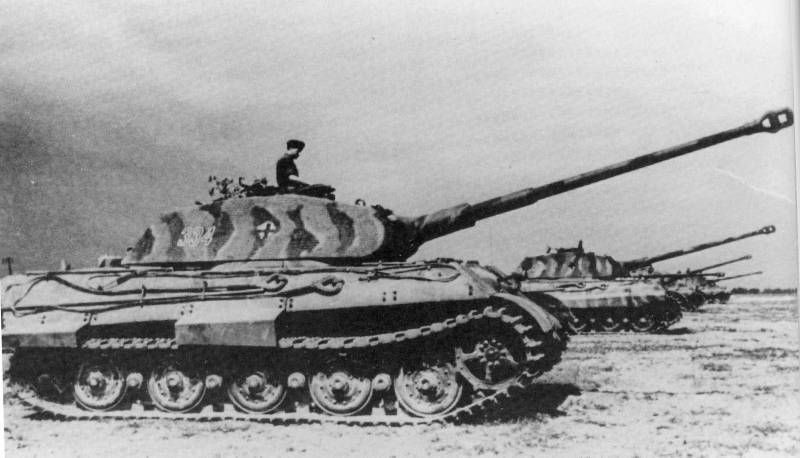 Soon, the news of this new German tank spread among the Allied troops who gave it a simple but daunting name, the “King Tiger”. Caen, a town in Normandy, has been remembered because of the bloody battles in 1944. 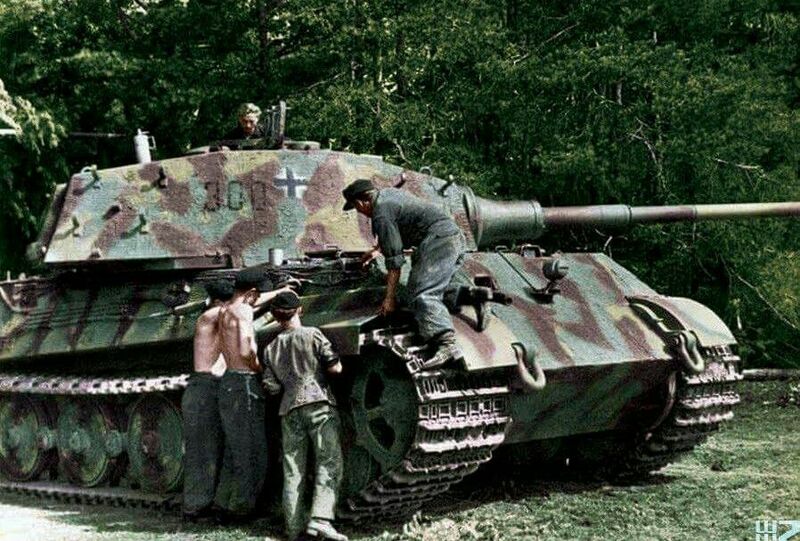 The King Tiger has been remembered by everyone who experience the Battle for Caen. The TS-037 German Heavy Tank Sd.Kfz.182 King Tiger (Porsche Turret) is a limit edition product MENG will release for the memory of the Battle for Caen. The model is 290mm long and 108mm wide. This kit has a total of 567 parts. This kit provides the options for the King Tiger (Porsche Turret) at different periods. Its main gun and bow machine gun are movable. This kit includes a metal barrel, link & length tracks, fine PE parts and assembly jigs. As a limited edition kit, it also includes a souvenir for the Battle for Caen: a 1:50000 scale military map of Caen drawn in 1944. The SPS-060 German Heavy Tank Sd.Kfz.182 King Tiger (Porsche Turret) Zimmerit Decal and SPS-062 German Heavy Tank Sd.Kfz.182 King Tiger (Porsche Turret) Interior Set will be released at the same time. The link & length tracks are more realistic than vinyl tracks. A metal barrel will be included in the first batch of products as a bonus. Well that was a surprise! Just when you thought no one would take on the Dragon or even the Tamiya King Tiger kits – MENG Model is now making their own “Bengal Tiger” in 35th scale – not much on it as of yet – but they have the best qualified King Tiger builder in the business & one of the premier museums in the world to get working on the development….You can also help and potentially get given your own kit in payment! We just saw this little snippet and thought we would share it with you – MENG is dipping into the WWII market in Royal style with a new model of the King tiger in 35th scale – and they want your help. PLUS there might be a kit in it for YOU if your advice or guidance helps them in the design of this new kit. In WWII, there’s a tank with thick Armor and a long barrel. 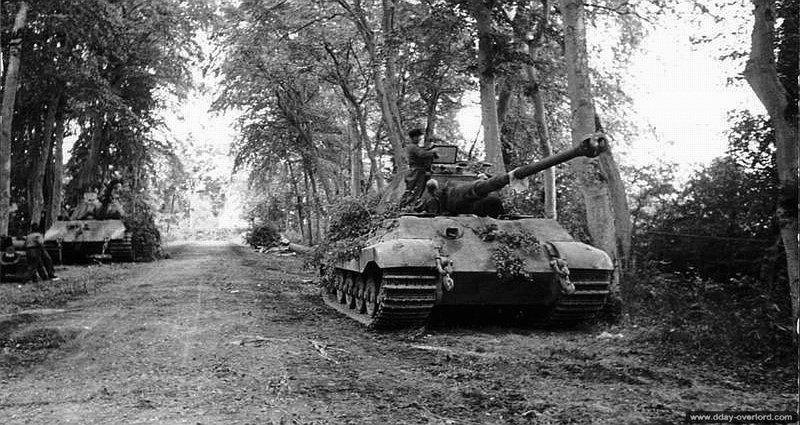 It’s a tank which made numerous battlefield legends and created many tank aces. It’s the king of WWII tanks, it’s the nightmare of Allied soldiers, and it’s the favourite of modellers. 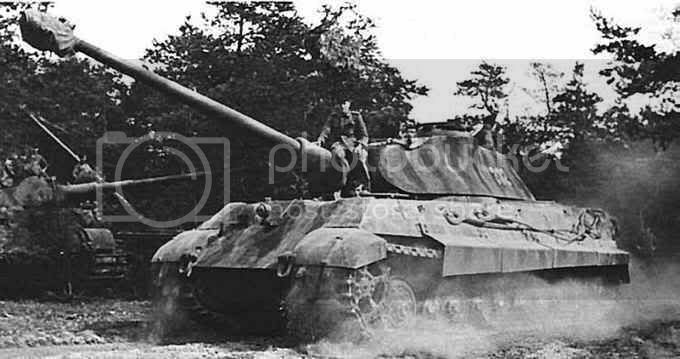 It is the German heavy tank Pz. 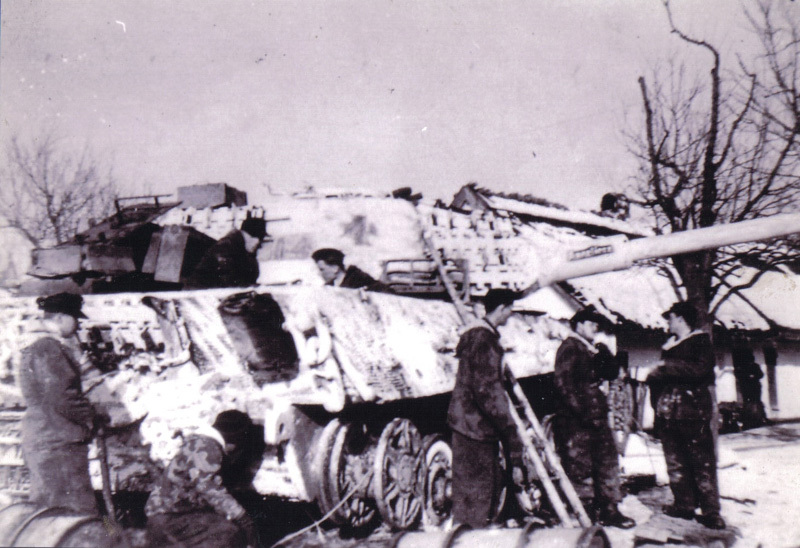 Kpfw.VI Ausf.B (Sd. Kfz.182. 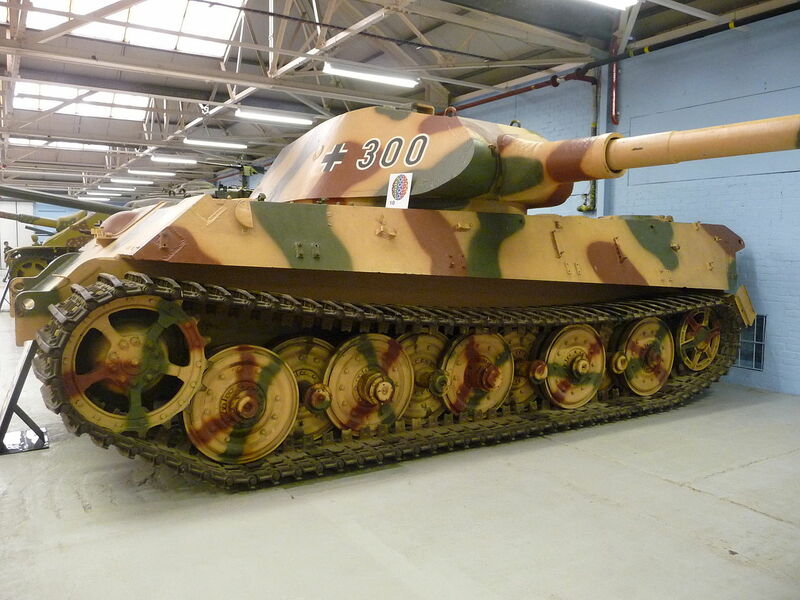 ), the King Tiger! 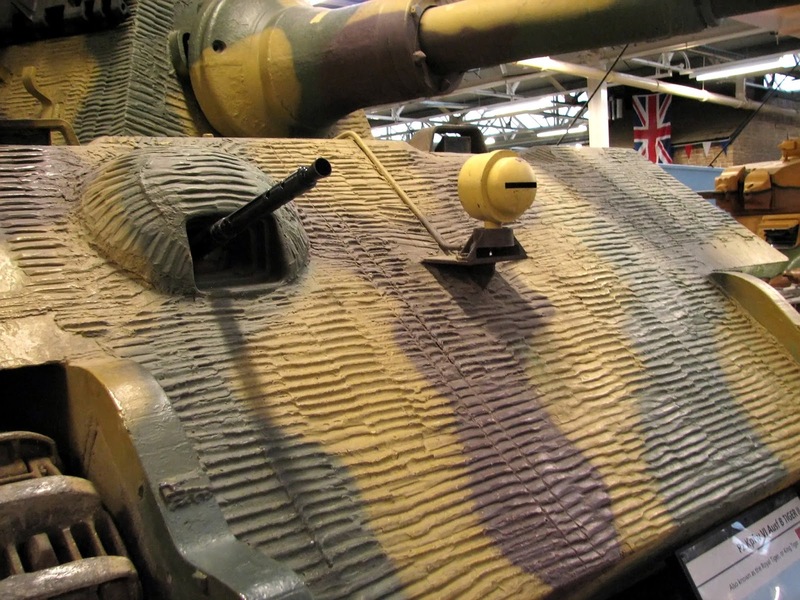 MENG is working with The Tank Museum in Bovington, UK and the famous British modeller Mr. David Parker who is also the editor of Meng AFV Modeller and Meng AIR Modeller magazines to develop a brand new 1/35 scale German heavy tank King Tiger model kit. MENG promise to represent the most perfect King Tiger model kit they can make with the numerous real vehicle measurements and pictures as well as the factory drawings and historical photos. Using the two king tigers at Bovington in the UK they should get a good headstart..
As the King Tiger is one of the most popular subjects among military enthusiasts and modellers, MENG has chosen it as the first product of WWII subjects. Like other MENG products, this brand new King Tiger will be accurate in exteriors and details and also be enjoyable to build. 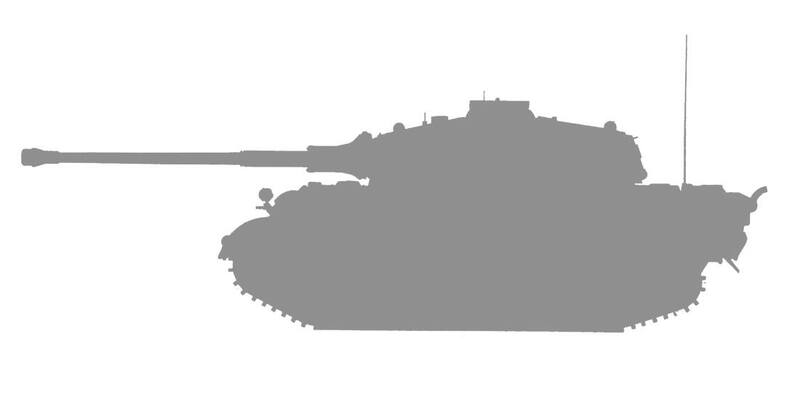 What’s more, MENG wants to perfect this tank model with the help of modellers all-round the globe (that means you.) If you have any suggestion or idea about the King Tiger model, you can email MENG at the addresses below. Once your suggestion or idea is accepted (meaning if it actually helps them in the development of the kit), you will receive a MENG King Tiger model kit. We will also express our thanks to these modellers in the instruction manual. 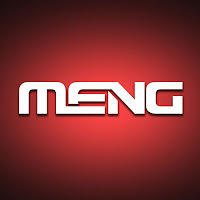 MENG want to make a perfect King Tiger model kit together with your help! Bright eyes, a smiling face and the unique beard are the first impression we get from Mr. David Parker. Two years ago, we had the honor to invite David to be one of the judges of the First MENG Model Contest. His inexhaustible enthusiasm of hobby modeling, his treasuring the contest entries and his focus during the site judging process left everyone there a deep impression. Now, MENG has the honor to invite David to be Chief Judge of this MENG’s MOST LIKED final contest. Born in Newbury UK in 1963, David started his life-long modeling experience when he was 6. After graduating with a degree in Fine Art David began a career in the advertising industry as a graphic designer before setting up and becoming Creative Director of his own advertising agency. David began writing articles for Military Modelling magazine at the age of 23. 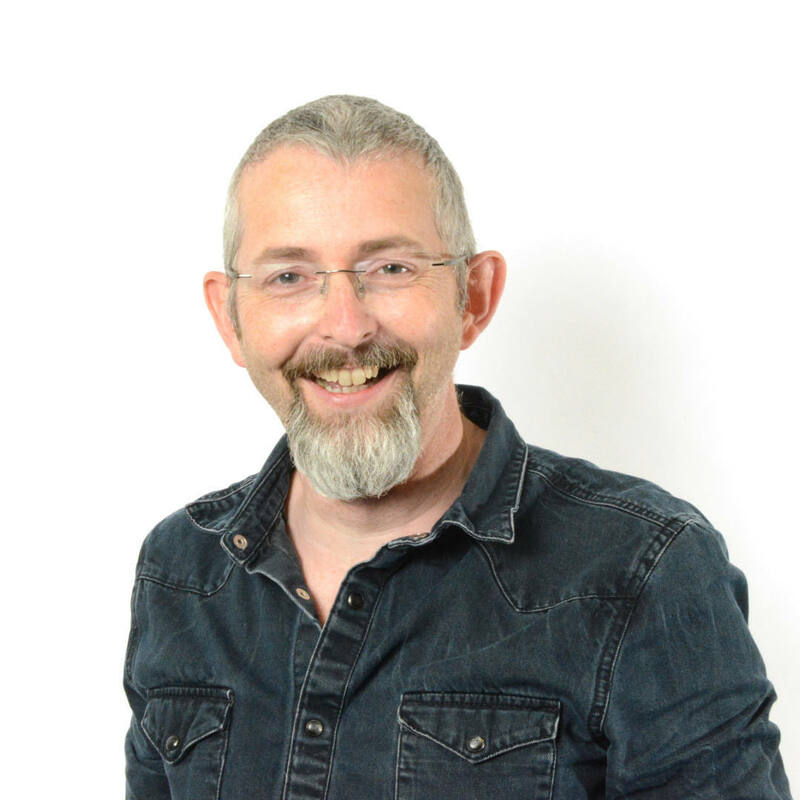 He founded AFV Modeller (currently Meng AFV Modeller) magazine in 2001, followed by AIR Modeller (currently Meng AIR Modeller) in 2005. As Editor of both magazines he splits his time between building tanks and aircraft although tanks remain the real passion for him. He is probably best known for his three and a half year project super detailing a 1/16 King Tiger which was finished in 2012. In 2014, he brought together all the materials and published the super detailed SUPER KING. He also spent two years detailing a 1/32 B-17 Flying Fortress project. 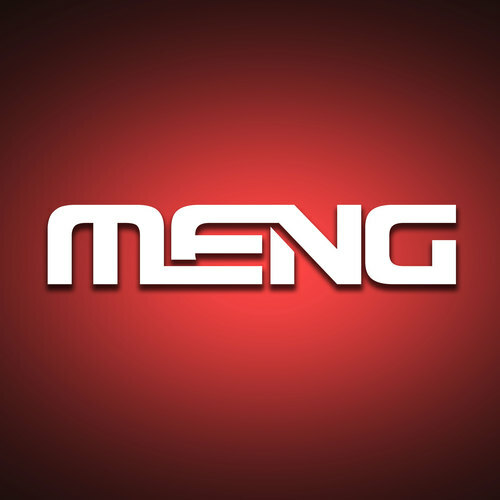 Working closely with MENG, David is pleased that he can build a large number of latest MENG new releases to feature in the magazines. For David, building models are more than a hobby and it’s a part of his life. We look forward to seeing more exciting models built by David.